Nickel Metal Hydride and Lithium-Ion Rechargeable batteries for CD players, Minidisc players, MP3 players, portable gaming machines etc. 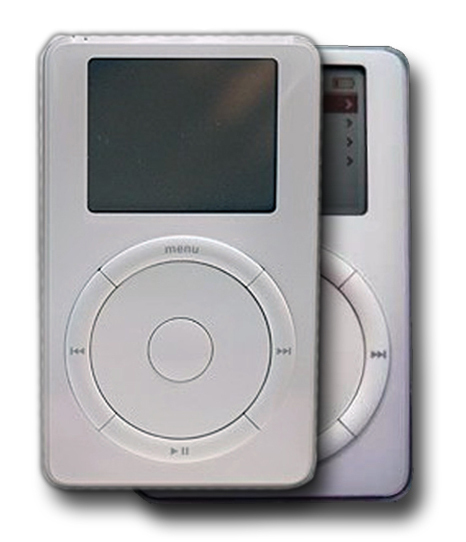 Apple iPod 1st and 2nd Generation. High capacity 2200 mAh Li-ion battery. High capacity 1100 mAh Li-ion battery. Apple iPod Photo (4th Generation). High capacity 1200 mAh Li-ion battery. 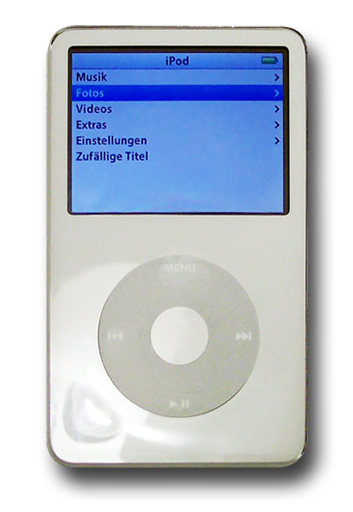 Apple iPod Video (5th Generation) - 30GB. High capacity 550 mAh Li-Po battery. For Apple iPod Video (5th Generation) - 60GB or 80GB we have this high capacity 950 mAh Li-Po battery. 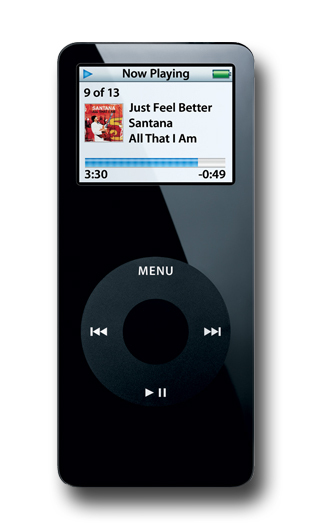 Apple iPod Video (5th Generation) - 60GB or 80GB. High capacity 950 mAh Li-Po battery. For Apple iPod Video (5th Generation) - 30GB we have this high capacity 550 mAh Li-Po battery. 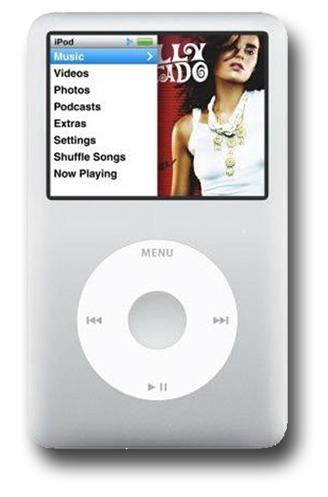 Apple iPod Classic (6th Generation) - 80GB. For Apple iPod Classic (6th Generation) - 120GB or 160GB we have this high capacity 950 mAh Li-Po battery. 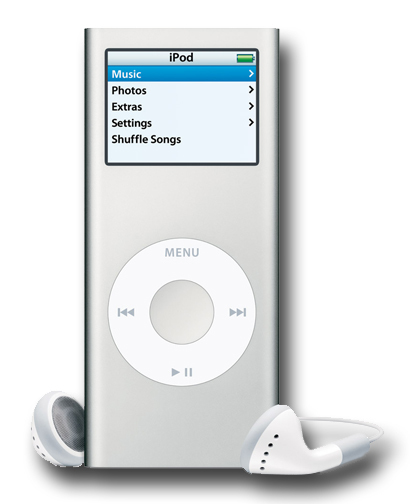 Apple iPod Classic (6th Generation) - 120GB or 160GB. 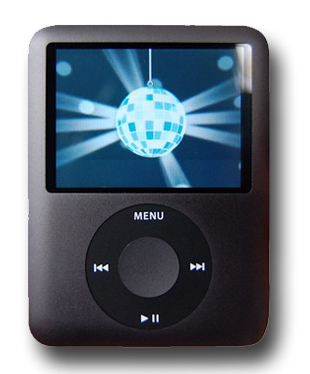 For Apple iPod Classic (6th Generation) 80GB - we have this high capacity 550 mAh Li-Po battery. High capacity 750 mAh Li-Ion battery. 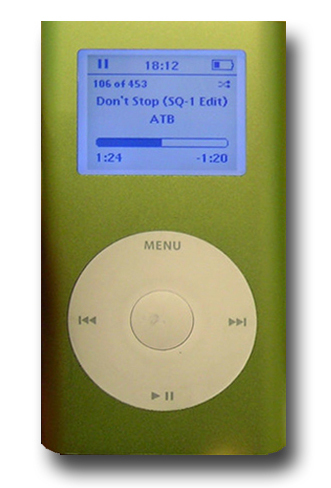 Apple iPod Nano 1st Generation. High capacity 400 mAh Li-Po battery. 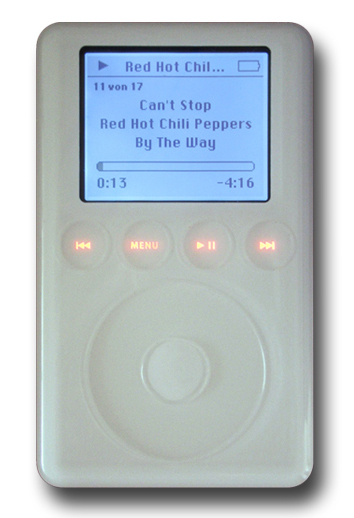 Apple iPod Nano 2nd Generation. High capacity 450 mAh Li-Po battery. 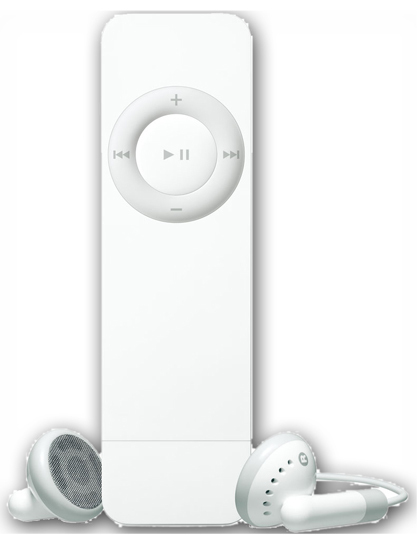 Apple iPod Shuffle (1st Generation). High capacity 250 mAh Li-Po battery. 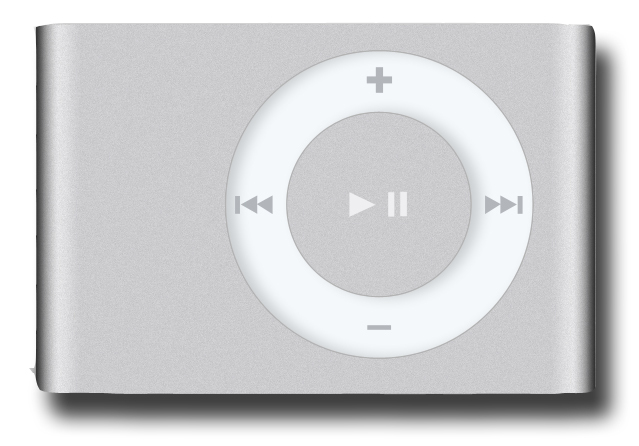 Apple iPod Shuffle (2nd Generation). High capacity 200 mAh Li-Po battery. 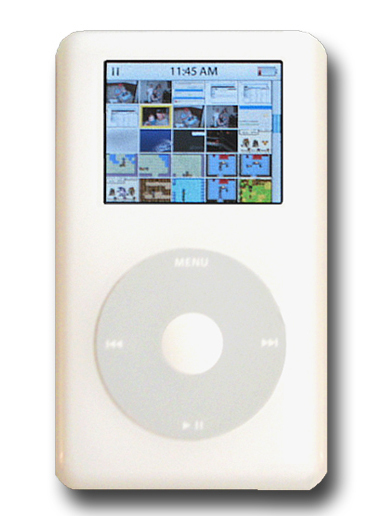 Apple iPod Touch 1st Generation. High capacity 980 mAh Li-Po battery. 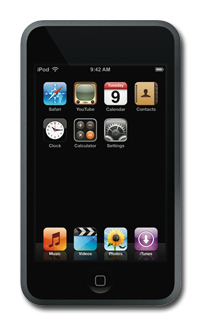 Apple iPhone 2G (original / 1st Generation version). High capacity 1400 mAh Li-Po battery. For the Apple iPhone 3G we offer this high capacity 1400 mAh Li-Po battery. 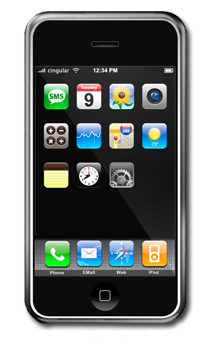 Apple iPhone 3G (3rd Generation). RB103247 'Gum stick' Li-Ion battery 780 mAh. For many audio devices. Replaces Sharp AD-S31BT, AD-T51BT and more. RB103244 'Gum stick' Ni-MH battery 1350 mAh. For many audio devices. Replaces Sharp AD-N55BT, Sony NH-14MW and more. NH-F6 'Gum stick' Ni-MH battery 700 mAh. For many audio devices. Replaces Varta VH860F6, Yuasa HFY-6, GP GP8M, Sanyo HF-B1U and more. RB103241 dual-AA 2.4V 1350 mAh replacement for Sharp AD-T20BT, Sony BP-DM20 etc. 2 x AA NiMH Two loose AA NiMH batteries as used in many portable audio devices. 2 x AAA NiMH Two loose AAA NiMH batteries as used in many portable audio devices. Sony LIP-3WMB 'Gum stick' Li-Ion battery 340 mAh. For use with Sony Hi-MZ portable walkmans. Sony LIP-4WM 'Gum stick' Li-Ion battery 370 mAh. For use with Sony Hi-MD portable walkmans. Sony LIP-8 Li-Ion battery 600 mAh. For many audio devices, MD, MiniDisc players, Walkmans and more. Sony LIP-12 Li-Ion battery 1,850 mAh. For many audio devices, MD, MiniDisc players, Walkmans and more. Sony LIP880 Li-Ion battery 980 mAh. For use with Sony NW-HD5 MP3 players and more. 2 x HHR-4AH or HHR-4AG Two AAA NiMH batteries specially designed to be charged within Panasonic portable audio devices. Cowon SFM3 COWON iAUDIO M3, X5, iAudio X5L replacement Li-ion battery . Creative R79902 Creative replacement Li-ion battery for NOMAD MuVo2, Nomad Jukebox Zen Extra, Jukebox Zen NX. Creative DA006 Creative replacement Li-Polymer battery for Creative Zen Vision:M.
Creative CVP40 Creative replacement Li-Polymer battery for Creative V Plus. Samsung YH925 Samsung replacement Li-ion battery for YH-920 or YH-925 MP3 player. 2 x HHR-3AH or Sony NH-DM2AA Two AA NiMH batteries specially designed to be charged within Panasonic, Sony and portable audio devices.